Closing Event: DECEMBER 21st. Sunday. Sip wine courtesy: Settepani. 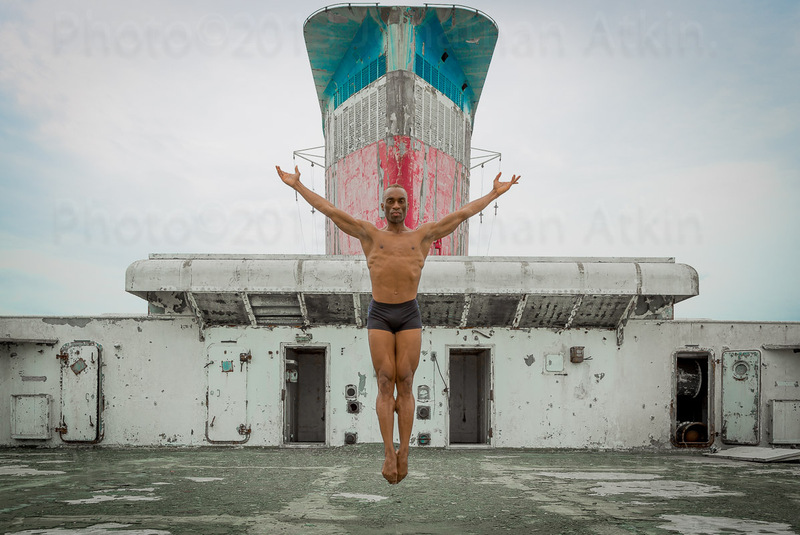 View iconic photos of Desmond Richardson aboard SS United States, by Jonathan Atkin. Settepani Restaurant 120 & Lenox Ave. 6PM-7PM. Dec 21. 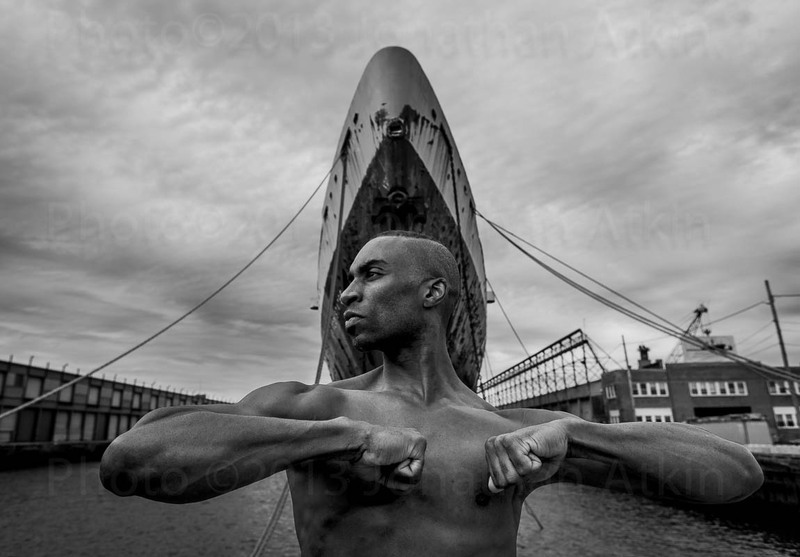 Special Holiday Pricing for prints.